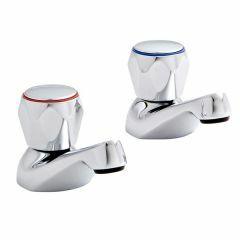 Our wide range of bath taps has something for everyone! 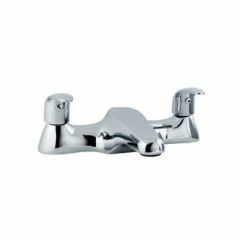 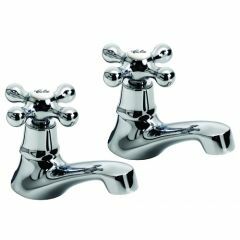 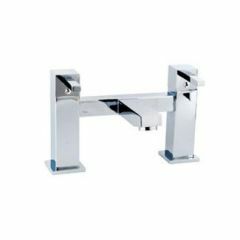 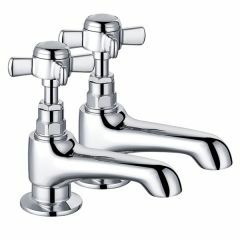 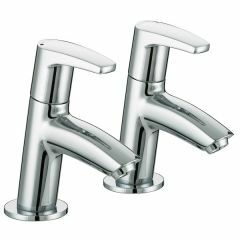 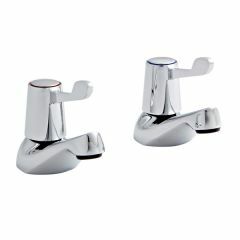 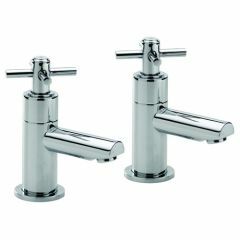 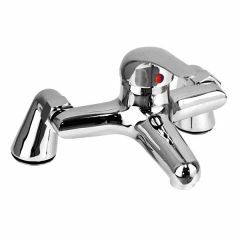 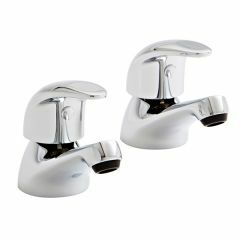 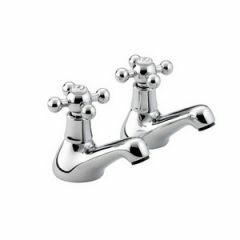 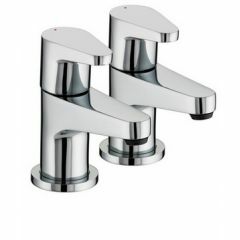 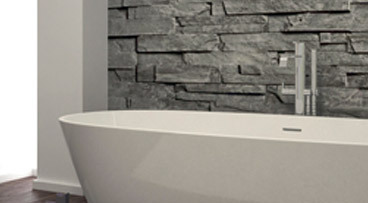 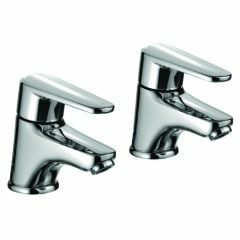 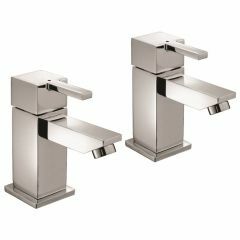 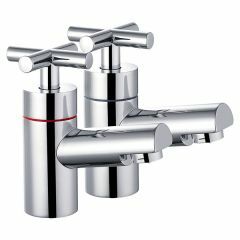 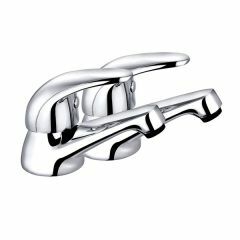 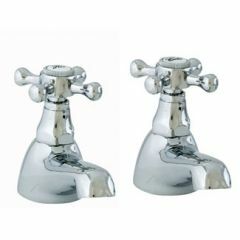 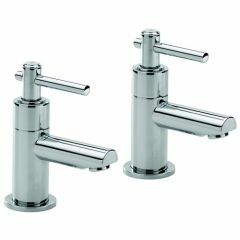 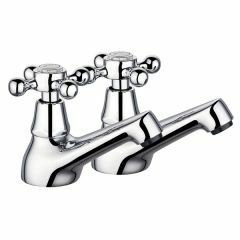 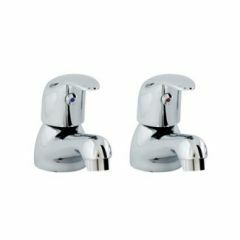 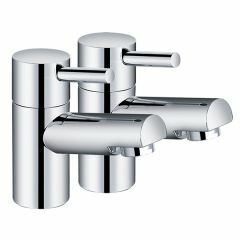 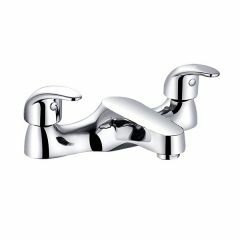 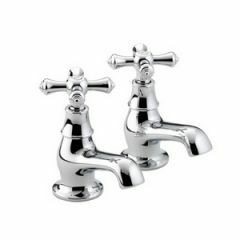 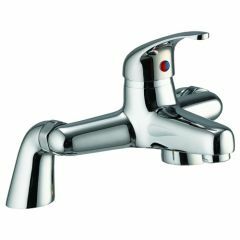 Bath filler taps, mounted spouts and mixer taps are included in our range. 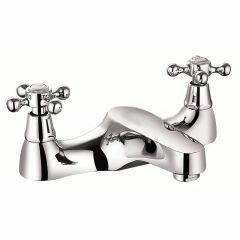 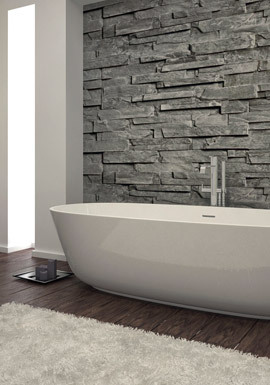 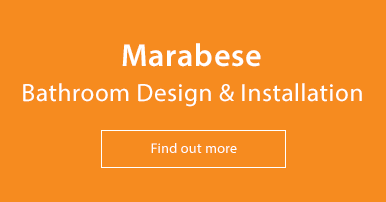 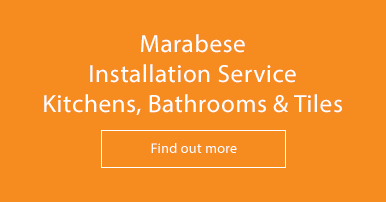 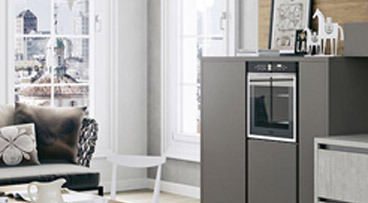 Contemporary in design or classic, there is sure to be something for your bathroom.